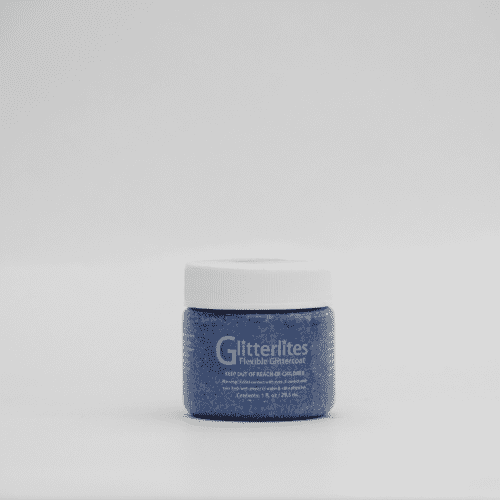 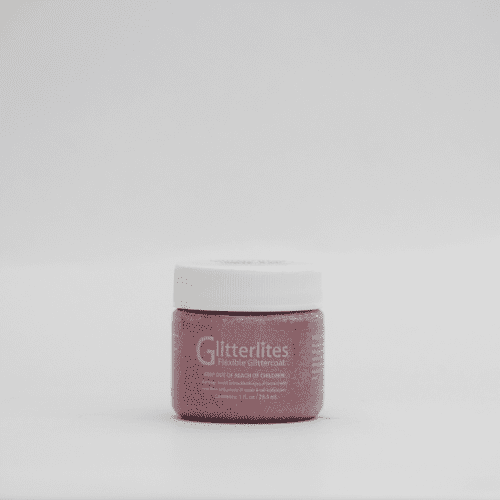 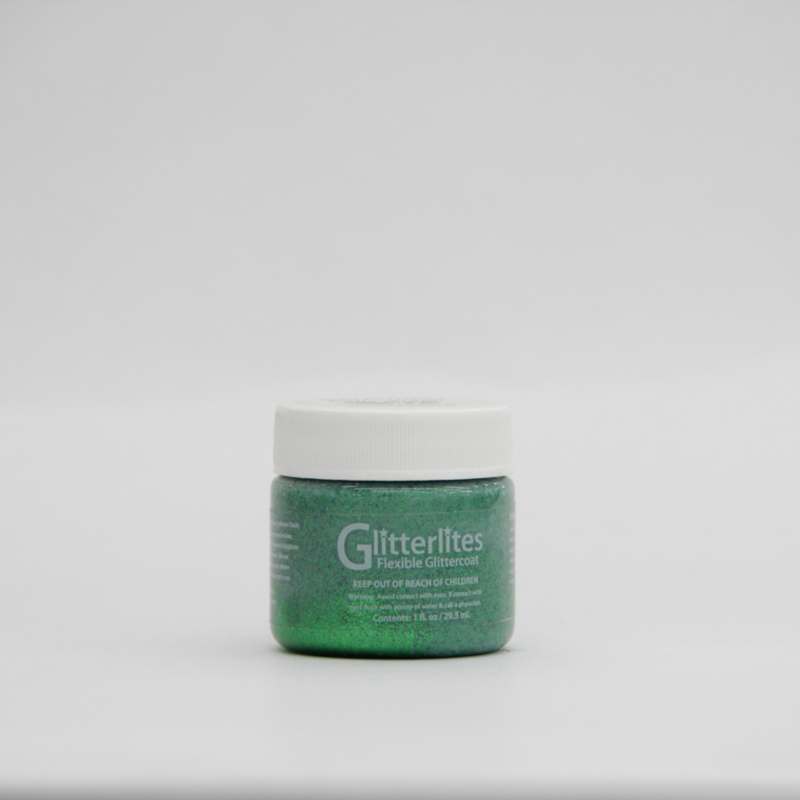 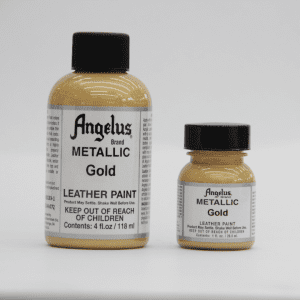 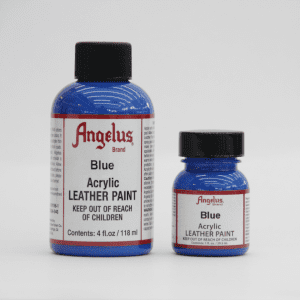 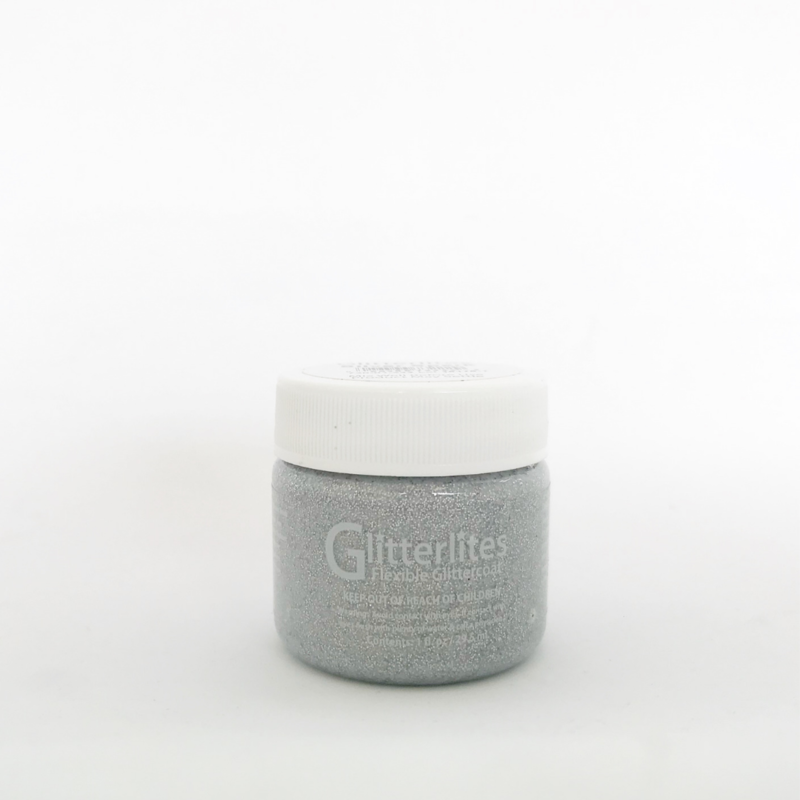 Angelus Glitterlites add a clean glitter coat that you can paint on. 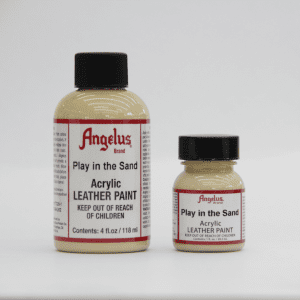 No more glue, no more mess! 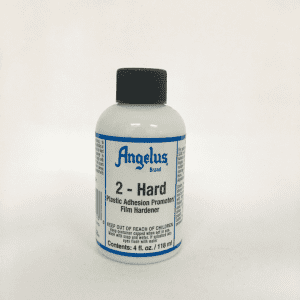 Just mix well and apply to a clean surface. 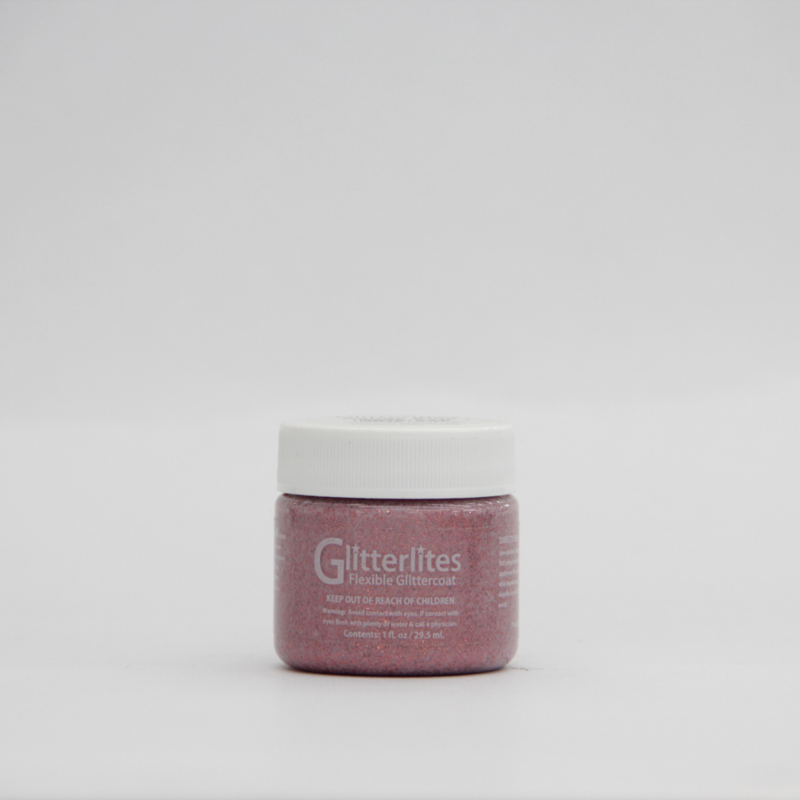 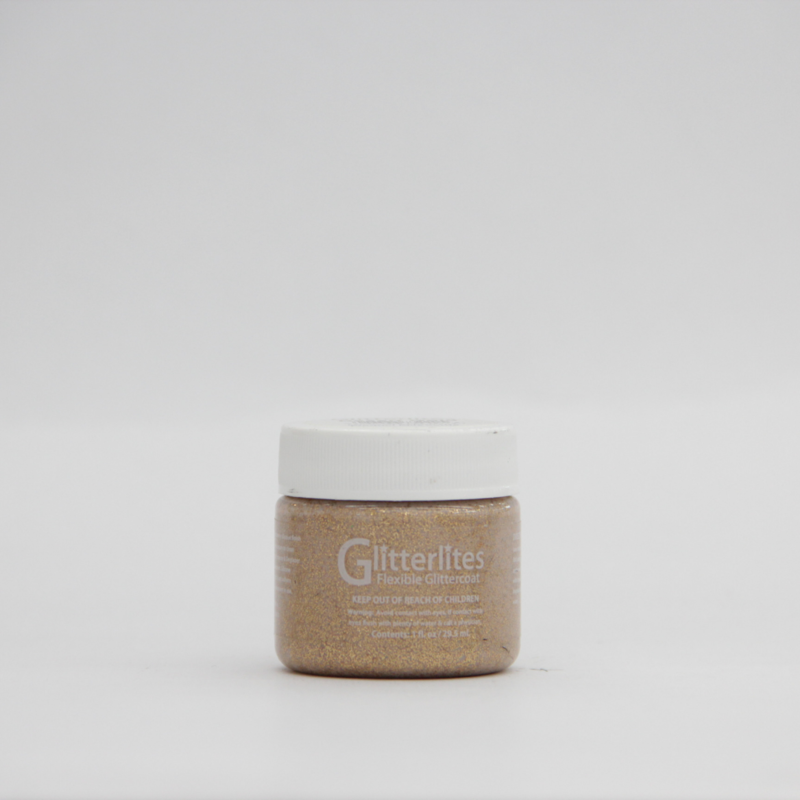 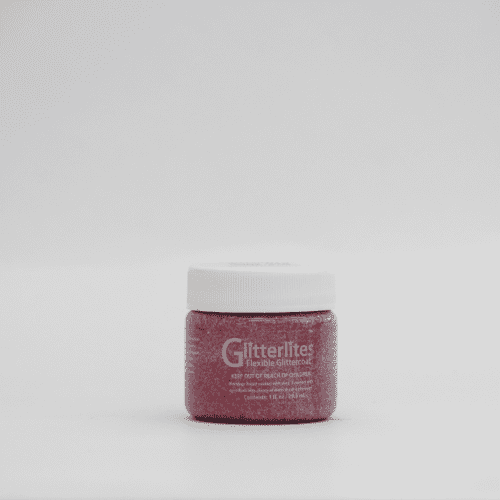 Our Desert Gold Glitterlie works perfect when you need some glitter for a special occasion. 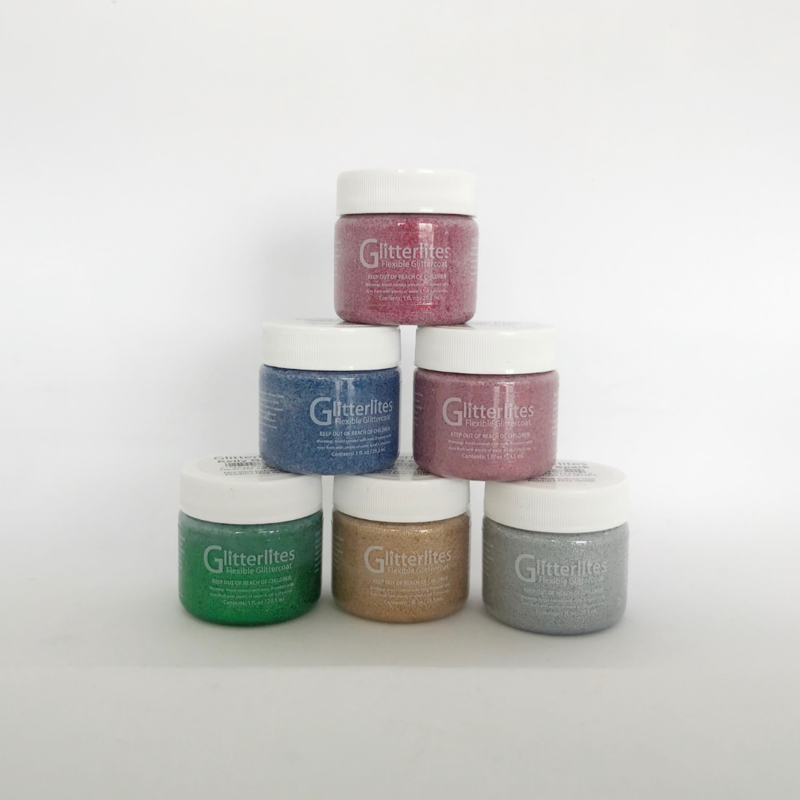 We have 6 color choices, to sparkle up our life! Shake well before use.